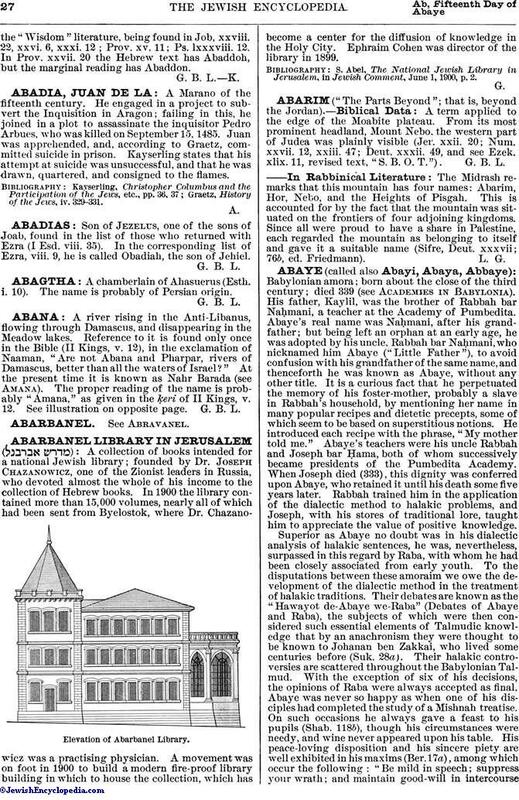 A chamberlain of Ahasuerus (Esth. i. 10). The name is probably of Persian origin.